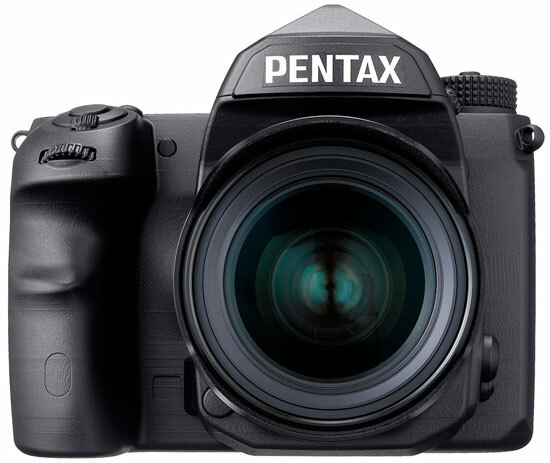 The Pentax Fullframe camera finally coming on February 18th, 2016, so finally we will see a real Pentax Fullframe camera soon. The camera will cost you approx €1,999 and €2,300. We will update you soon as we get any new information. what is sony AR camera? Pentax full frame with a 36 megapixels Sony sensor, 4K video for now. I have only owned a point and shoot Pentax, 10 megapixels, Optio E60, bought in 2008. $160.00 then. I own now a DSLR. Although I have never owned a Pentax DSLR, this particular full frame camera appears to be impressive. I won’t buy this camera. I’m not a Pentax consumer anymore. But Pentax brand buyers, who already have quality Pentax lenses should love this camera. 36 megapixels is a big bang for this camera. Equal to the Nikon D810 legendary full frame. The price indicated is not the U.S. dollar system. European I think it is?